As we take our first steps into 2013, I am thinking back on the oh-so-many years ago when I learned my ABCs. At first I used my tiny finger to trace each letter on the page as I marveled at forming baby words. Then one day, a miracle! I no longer needed my finger as a pointer. Those ABCs gave me the key to freedom and possibility. 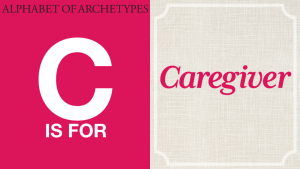 All these years later, those 26 letters led me to read Archetypes, the latest book from best-selling author Carolyn Myss. In it she writes: “we are wired to ‘speak archetypes’ just as surely as we are wired to crawl, walk and communicate…the language of archetypes is the universal language of the human soul.” This opened up to me a whole new language that each day brings connections and new insights of who I truly am, who we all are. Like my early discovery of the alphabet, this new knowledge has brought me more freedom, fun, and purpose than I could possibly have imagined. “Never doubt that a small group of thoughtful committed citizens can change the world. Indeed, it’s the only thing that ever has.” You might be a dedicated vegan, or an attorney, a politician, environmentalist, advocate who stands up for the elderly, children, or shelter animals. You may have recognized this archetype in yourself in grammar school—or just today! 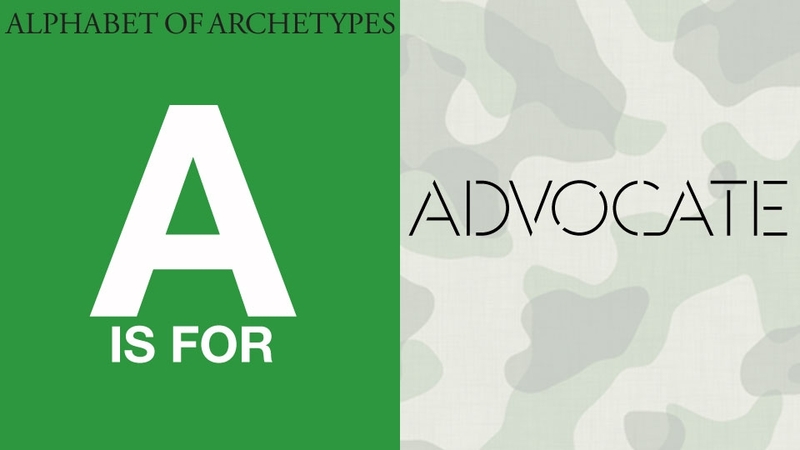 Do you have any friends who fit an Advocate archetype? First, Teaching Gardens. Founded by my BFF Kelly Meyer. I have known Kelly since the fifth grade and she has always been an Advocate. With Teaching Gardens, now adopted by The American Heart Organization, Kelly started as a parent concerned about children’s health, particularly obesity, who decided to do something about it. Teaching Gardens brings real live “garden labs” into schools across the country so children can grow their own food and learn about nutrition. Then there is The Joyful Heart Foundation founded by Mariska Hargitay. In playing her part in Law and Order Special Victims Unit, Mariska became keenly aware of the real-life issues of assault victims; became a crisis counselor and then an advocate. Joyful Heart empowers survivors of sexual assault, domestic violence, and abuse. Another Advocate pair: Bob and Lee Woodruff of ReMIND. Bob began as an attorney and became a news journalist. While on assignment in Iraq, he sustained head injuries that left him in a critical condition from which he, remarkably, recovered. ReMIND, their foundation, provides resources and support on all levels to the “hidden” injuries of service members when they return to their communities. Be clear that you don’t need to start a foundation to be an Advocate. It does not “count more” if you are an advocating for one person or one million; if you do so in the media or in your own home. Truth is, advocacy begins at home, literally. In the home and at the core of who you are. It begins with being an Advocate for your faith, yourself, and those you love. And never letting go. Cristina Carlino is the founder of Archetypes, Inc. Each week she will reveal a new letter of the Alphabet of Archetypes. Stop back often to discover aspects of yourself you didn’t know existed!